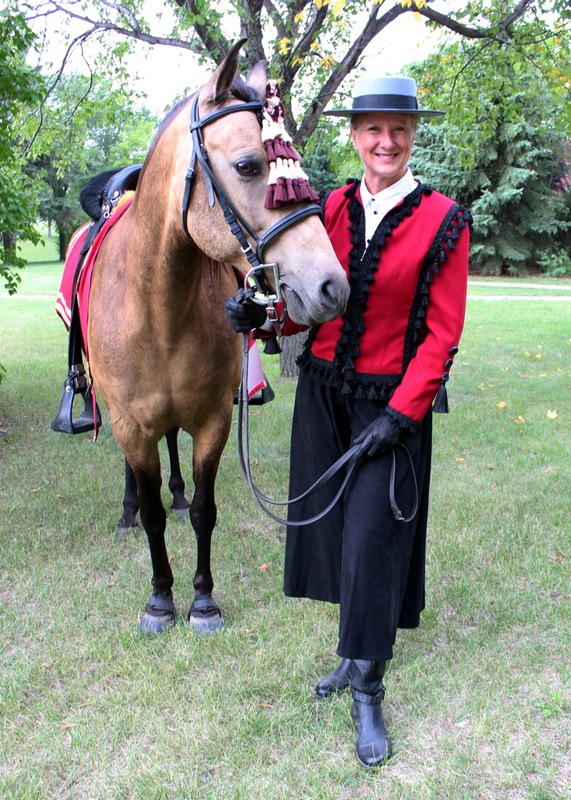 “Every August, Saskatoon Saskatchewan, .Canada hosts a fairly large parade through downtown. I have participated for many years. Last year I assembled a variety of horse breeds from around the world and entered a mounted group. It was very well received by the audience. 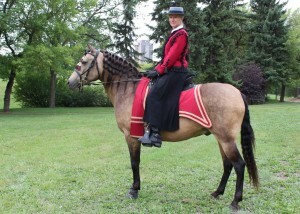 Authentic costumes to represent the breed and very professional grooming and presentation by all involved. ← ABCCMM Inspection August 2015 Photos!